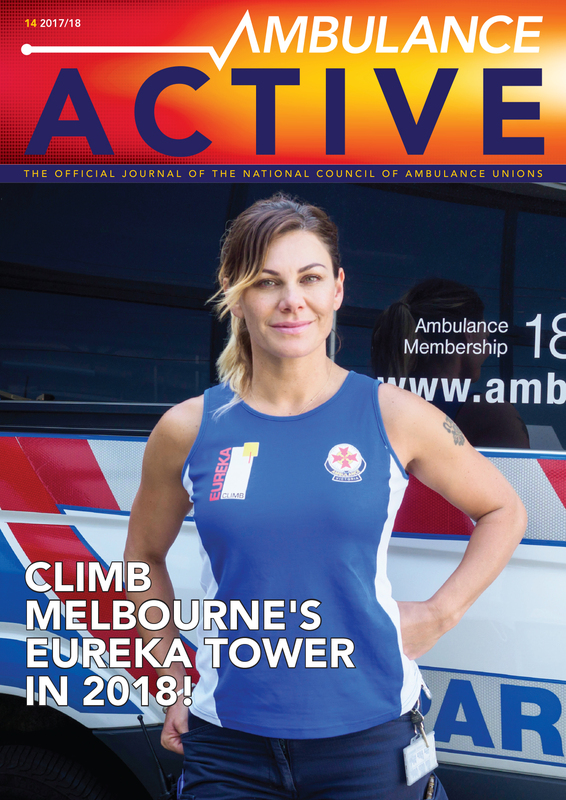 Please see enclosed to this Bulletin your log of claims for the Ambulance Victoria Enterprise Agreement 2019. Thank you to all of the members who took the time to send through suggestions to improve their workplaces. Unfortunately not all could be incorporated but we believe that this is a thorough log which has been endorsed by State Council. The union has served the log on both Ambulance Victoria and the State Government and we look forward to negotiations commencing at the earliest opportunity. Members will be kept updated as to the progress of discussions. 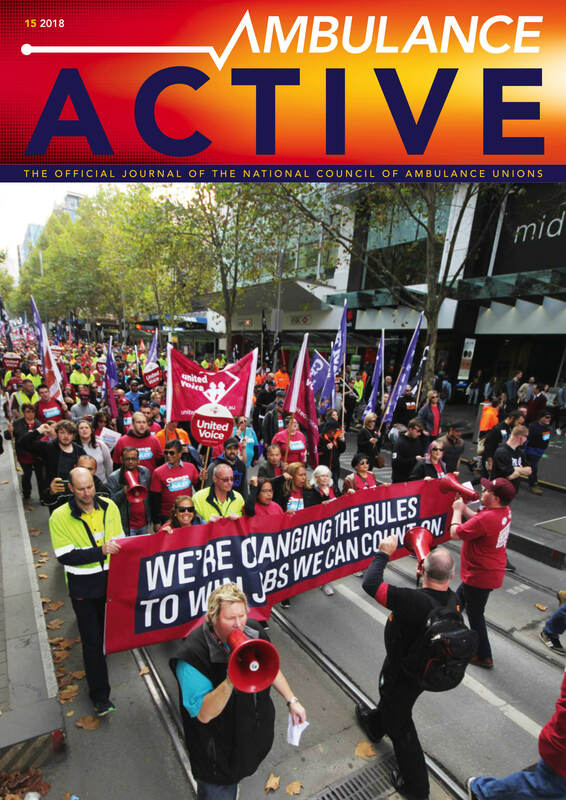 Should any branch wish to have a members meeting to discuss the log please contact the office via aeavic@unitedvoice.org.au. If you have any concerns/queries about the contents of the log please contact Amanda via amanda.kaczmarek@unitedvoice.org.au.